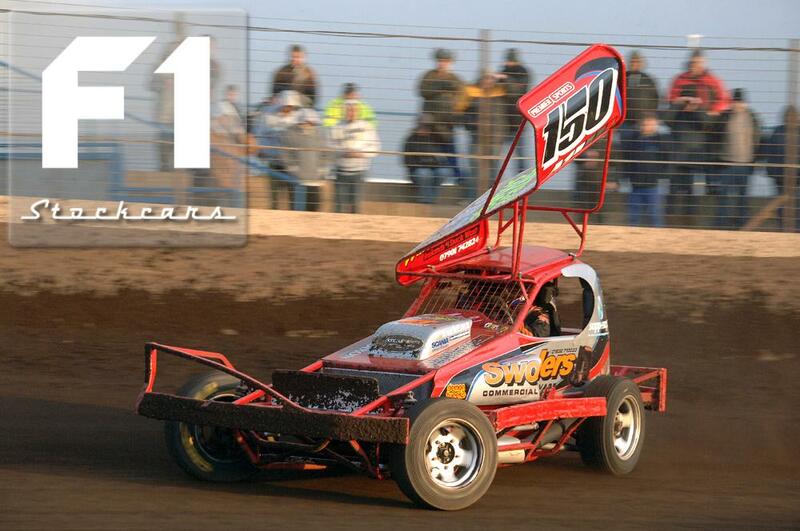 The 2007 Brisca f2 world champion Mick Sworder briefly dabbled with F1s, racing Mark Peter’s (ex-231) car at Northampton, Michael Storry’s (ex-30) car at the Coventry 2006 and a Craig Finnikin car at the Ipswich 2008 World Final. Mick finally made the switch to the fans’ delight at the start of the 2011 season in a purpose built Team Smith Motorsport tarmac car built by Cecil Sayers. Mick looked at ease almost immediately, liberally using his bumper with his first race win coming just a month later at Skegness. Northampton, previously one of his most successful tracks in f2, saw not only his first major championship win in the European, but also his first final win on the same day. Mick qualified for the National Points Shootout in his first full season but due to lacking a shale car and the emphasis being on shale, was only able to contest the tarmac rounds. 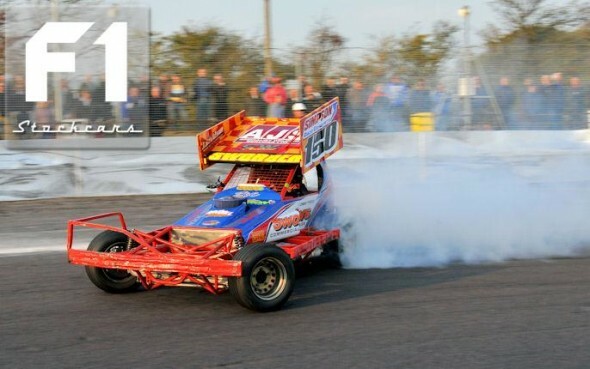 However in the 2012 season this is set to change with Mick having purchased the successful Andy Smith (ex-391) shale car complete, winning heat and final the first time out at Kings Lynn.